Page and California Yellow Pages, organizer of the annual Asian American Expo and Asia Festival events, and the developer of web platforms CCYP.com and CCHP.com. Our company mission is to facilitate our clients in expanding their business markets, both locally and internationally. Our company is a fast-growing and innovative company that works with clients both large and small. Our business directory (yellow pages) is the largest and most comprehensive yellow page in Southern California. Additionally, our California Yellow Page is the first Asian colored business directory. Our annual Asian American Expo, attracts over 100,000 attendees over a two day duration each year. • Develop, maintain, and leverage strong relationships with clients. • Effective time management to achieve sales goals and metrics. • Achieve monthly and annual revenue goals by selling multi-media advertising products to new andexisting clients. products and new selling opportunities. 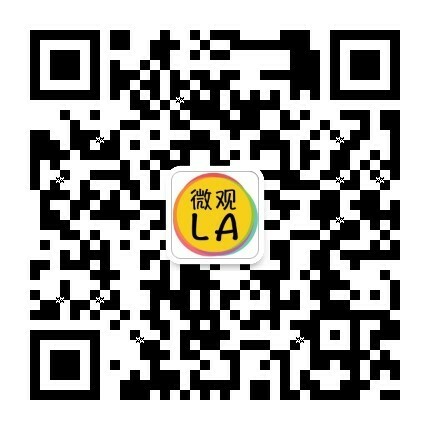 • Familiarity with local Chinese market in Great Los Angeles area.